Vino Med Spa Blog Know how to identify which eyebrow service is best for you! 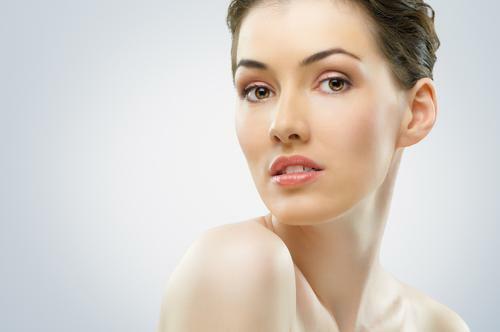 Americans spend around 15 billion dollars on cosmetic procedures each year. While some people are going for the more costly tummy tuck or liposuction, it's the small things like eyebrow service that really make you feel amazing when you look in the mirror. Here's your guide to choosing which eyebrow service is right for you. In some states, spas can offer laser eyebrow treatments without a doctor on the premises. There's nothing inherently dangerous about a well trained licensed professional performing laser brow removal treatment. But don't you want to know that an actual doctor is there guiding the treatment to ensure you get the highest level of care? Ask the question. Know that you're in the most qualified hands. Laser hair removal has been around for some time, but it's gotten better as the years have gone by. In choosing a laser eyebrow service specialist, look for one using state-of-the-art equipment to deliver the best results. 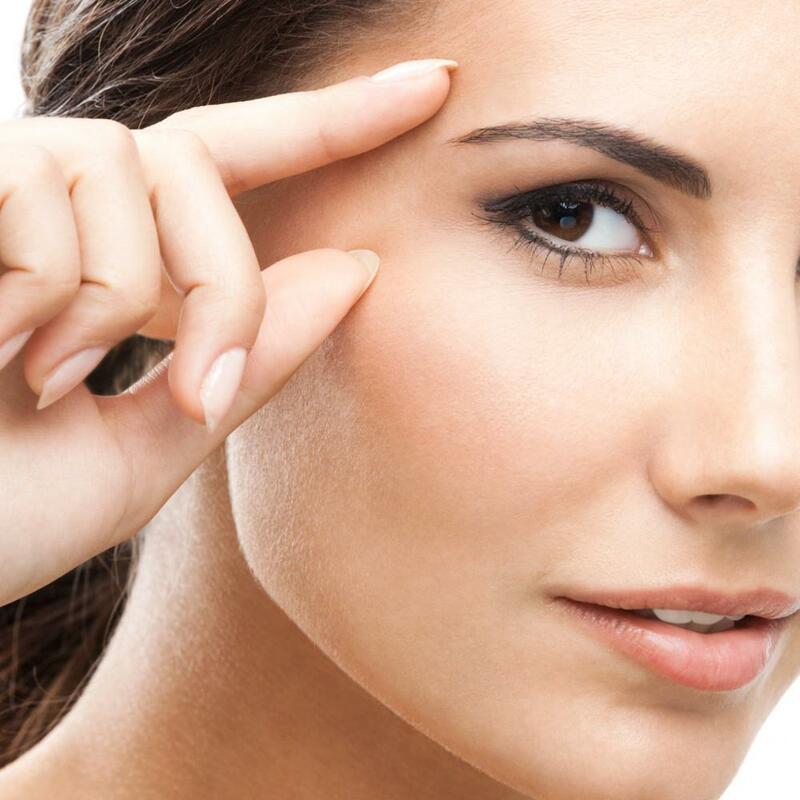 If you're getting eyebrow service, you want to best possible outcome: smoother, hair-free skin. To achieve this, it's important to work with someone who takes the time to get to know your unique needs. For example, some medications or medical conditions could impact your results. The team at Vino Med Spa offers you that extra attention as they learn about your medical history. You don't know what you don’t know if you've never had laser hair removal before. With an advanced laser procedure like this one, you don't want to learn as you go. The team at Vino Med Spa explains everything to you. Did you know that unlike prior to a waxing session, you absolutely should shave rather than letting the hair around the desired brow line grow? These advanced hair removal lasers need to be able to target the pigment of the hair within the hair follicles rather than the hairs outside the follicle. It stops that follicle's future growth. You should also avoid tweezing, waxing, threading, or otherwise removing that hair below the skin. Additionally, in preparation for treatment, avoiding sun exposure on your face for at least one month ensures that you get the best results. The team at Vino Med Spa discusses strategies for achieving this. Find an eyebrow service that helps you set realistic expectations. What do you expect from your eyebrow service? You want to know that you're getting what you pay for and will be very happy with the result, right? Most individuals do need more than one treatment. Our team can help you understand how many. Have you always thought your pain tolerance is higher than others? You likely won't feel much of anything during a laser brow service, but others may find it uncomfortable. It's not excruciating pain no matter how low your discomfort tolerance is, but comfort levels do vary. Working with an eyebrow service that understands that everyone doesn't feel things the same way helps you stay as comfortable as possible through the appointment. Are you ready to feel amazing about your brows? Contact the practice today! Medical foot massage involves so much more than having your feet rubbed. Our feet are arguably the most important part of our bodies. Just as you turn to a professional to restore your carpets to like-new condition with a deep cleaning, we can do the same thing for your skin. We understand skin, and we know what it takes to bring out the best in yours. It’s no surprise that laser hair removal is so popular among both men and women. The results are nothing short of amazing. To help you prepare for your first laser hair removal treatment, the expert staff at Vino Med Spa offer the following tips.